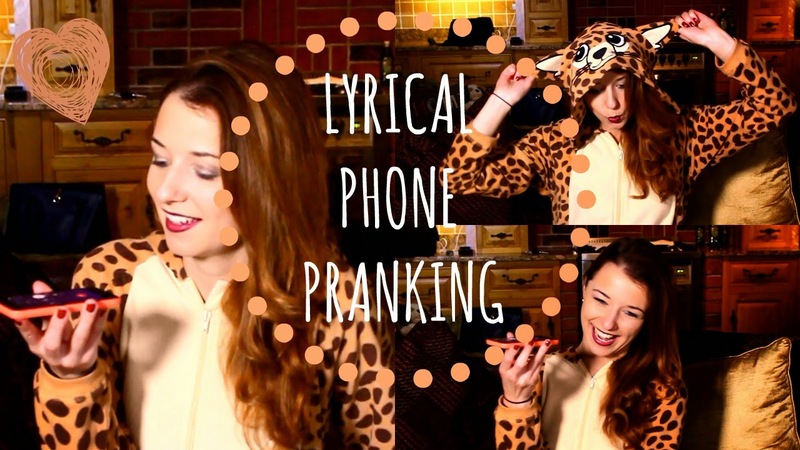 Whilst sat in my onesie one gloomy Sunday afternoon, I decided to lyrical phone prank a number of my friends and family (and most of them really did not go to plan). I even had the phone put down on me. So as a mid week treat for you all, watch me fail at quoting lyrics from Busted and Avril Lavigne! Just click on the image below to watch it. Don’t forget to link, like, and subscribe!